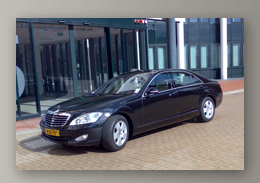 Welcome to Holland Limousine Service online, 420 Cities Worldwide - 65 countries. Providing first class service for over 30 years. All your transportation needs underneath one roof.